“The Omniscient wisdom of the buddhas and bodhisattvas of the ten directions is condensed in a single essence in you, Highest One. 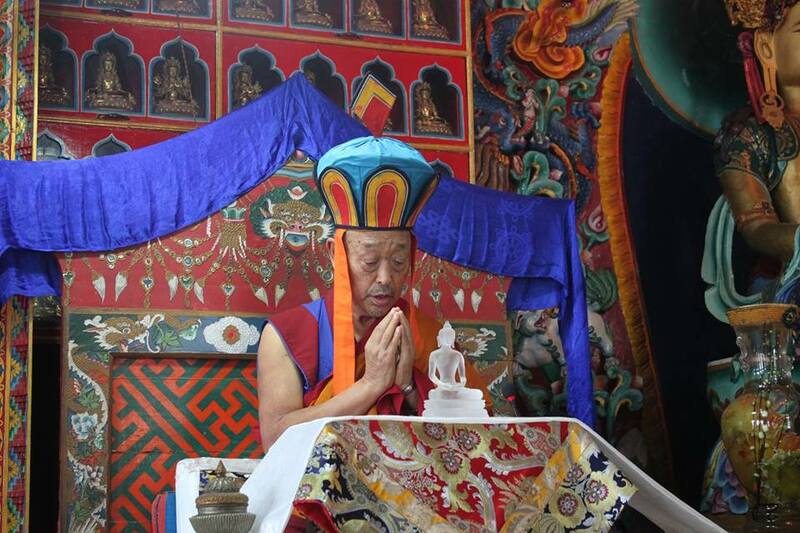 Posted on September 3, 2015, in Prayer and Ritual, Tibetan Lamas, Uncategorized. Bookmark the permalink. 1 Comment. “La sabiduría omnisciente de todos los Budas y Bodhisattvas de las diez direcciones está condensada en una sola esencia en ti, el Más Grande.